It makes sleep deeper so that four or five hours of rest are sufficient to feel recharged. It is also very effective in cases of chronic fatigue and overwork. A very effective and popular Selfica. This bracelet makes sleep deeper so that four or five hours of rest are sufficient to feel recharged and ready for the new day. It is also very effective in helping reach deep sleep in cases of chronic fatigue and overwork. It is to be worn up high on the arm, while sleeping. Do not use for more than two or three nights a week. 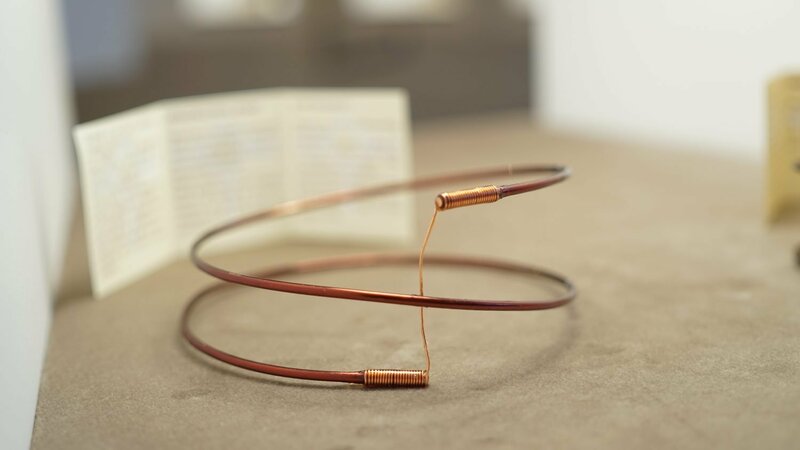 This selfic bracelet will connect to the energy field of just one person and cannot be shared. The connection is active after the first night of use.